Matching plastic snap & underbill. Moisture-absorbent elastic sweatband. Premium wool blend. 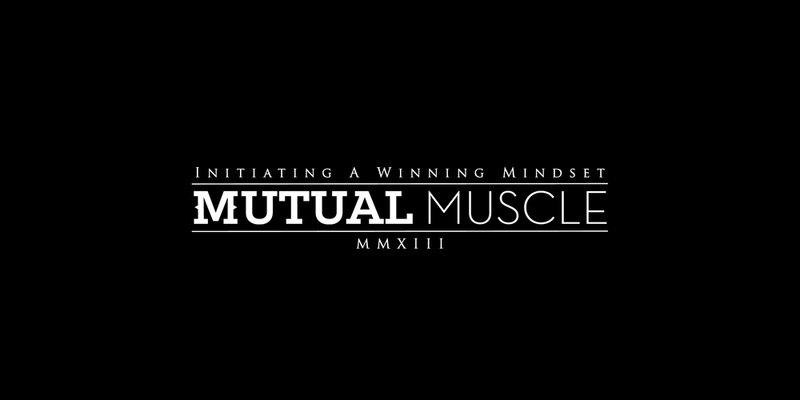 All content on this site is property of Mutual Muscle, Inc. unless stated otherwise.